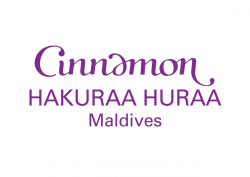 Cinnamon Hakuraa Huraa Maldives offers a luxurious experience in villas situated along white sands and clear lagoon waters. Facing out towards the lagoon, exclusive villas are set on stilts over water or on white sandy beaches. Take in panoramic views of the island while sampling buffet spreads at Malaafaiy Restaurant. Featuring an extensive wines, Nalha Falhul offers an intimate setting for after-meal drinks. Cinnamon Hakuraa Huraa is located 145 km from the capital, Male. It is a 45-minute seaplane transfer from Male International Airport.